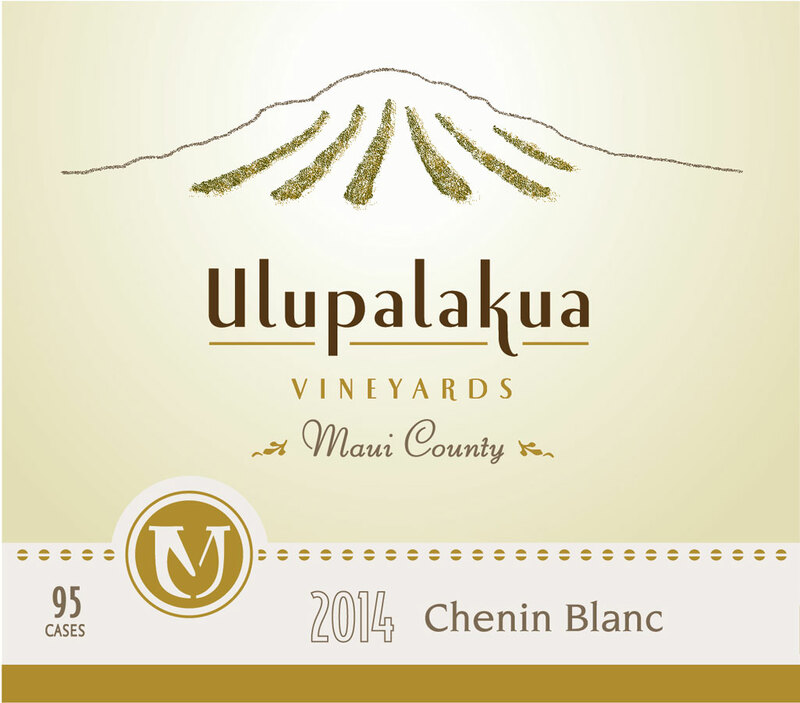 Our wine label design is just like the wine inside the bottle: fruit forward and fun! 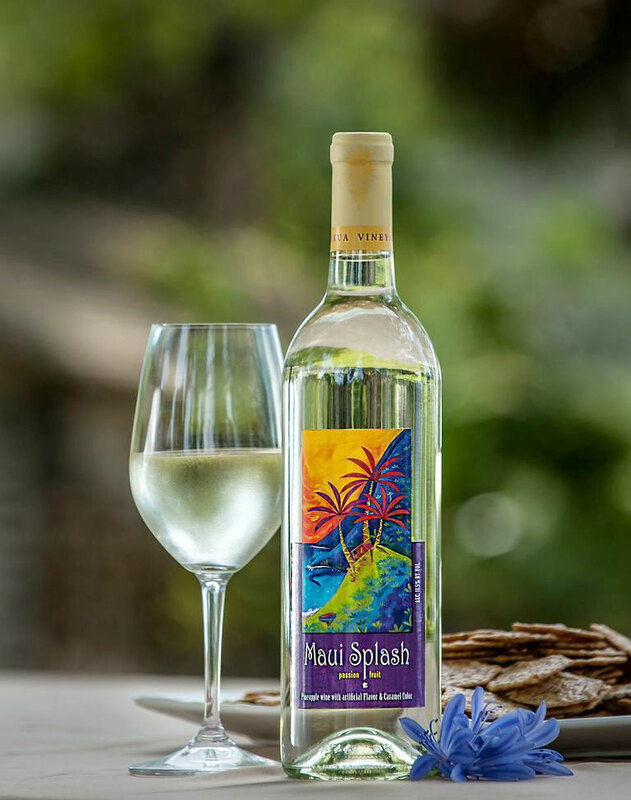 The "Maui Splash" is bursting with tropical flavors, and so is the label, with colors to match. 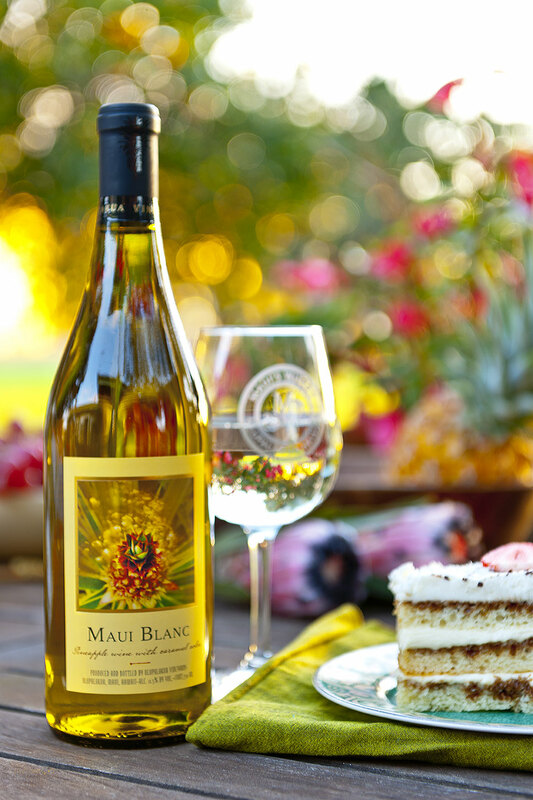 Tourists love to buy the "exotic", "local" wine that pairs perfectly with sunshine and white sand beaches. Zum Wohl!